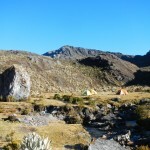 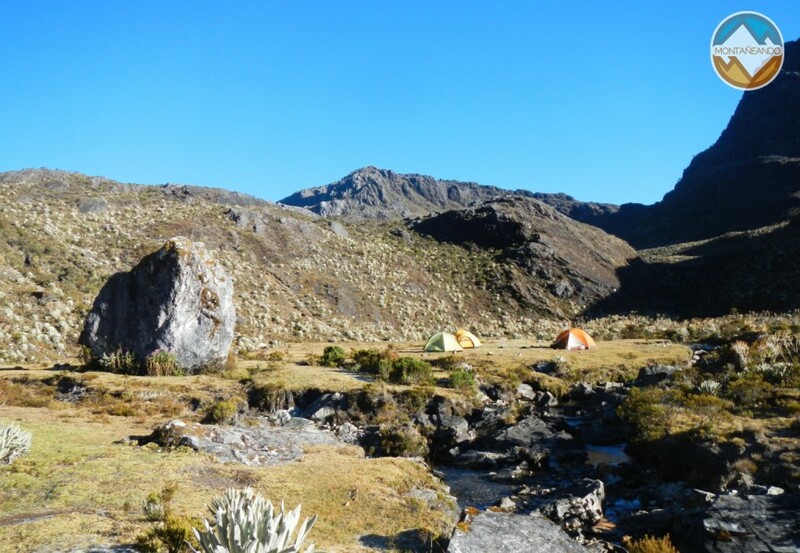 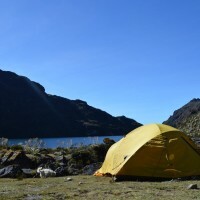 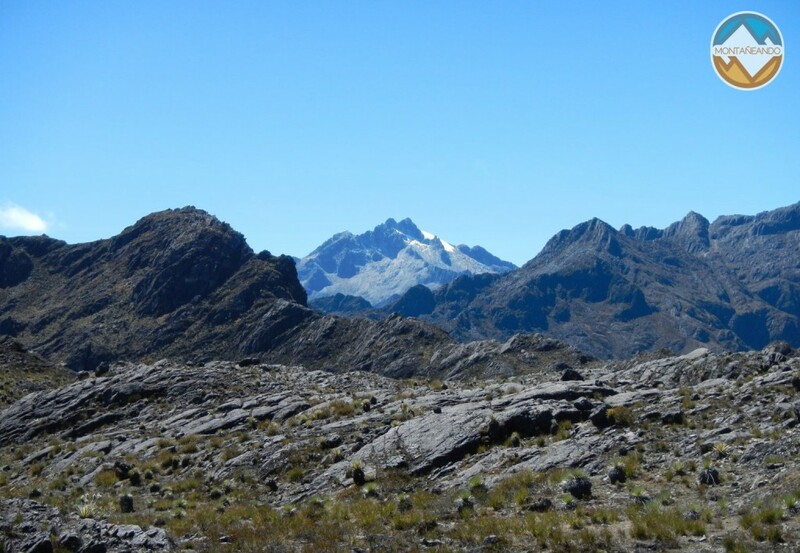 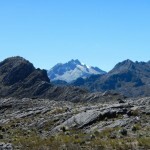 Venezuelan Andes show us spectacular landscapes, full of contrasts and despite of the retreat of the glaciers, still allows us to appreciate from many corners and to discover the wonderful world of high mountain in Venezuela. 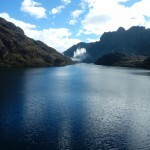 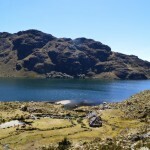 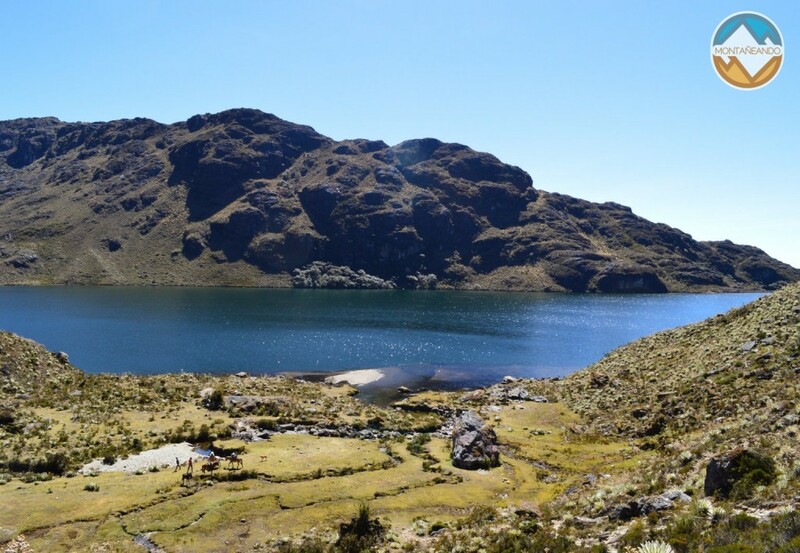 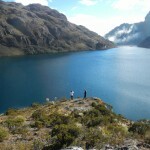 The Santo Cristo lake, is one of the most beautiful lakes in the Sierra Nevada National Park in Mérida, besides is the biggest. 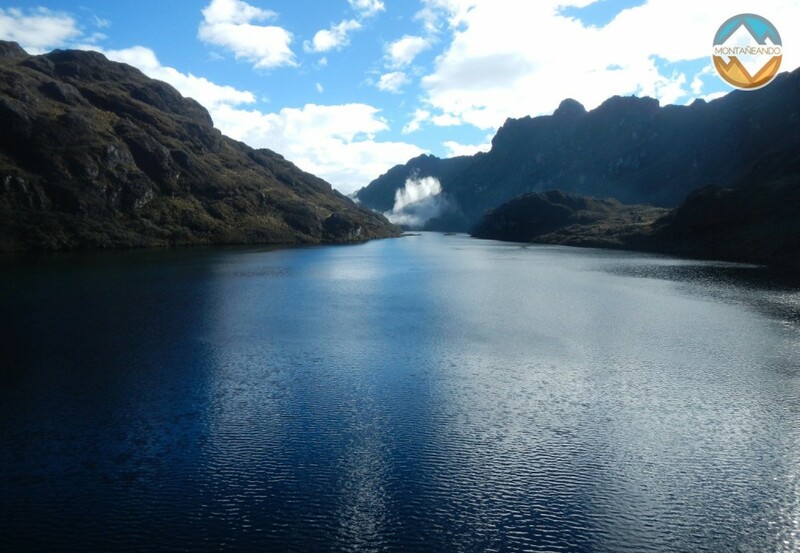 Right in its mouth, it begins the dramatic descent into the plains of Barinas and if the weather permits, you can see some of them from that point of the lake. 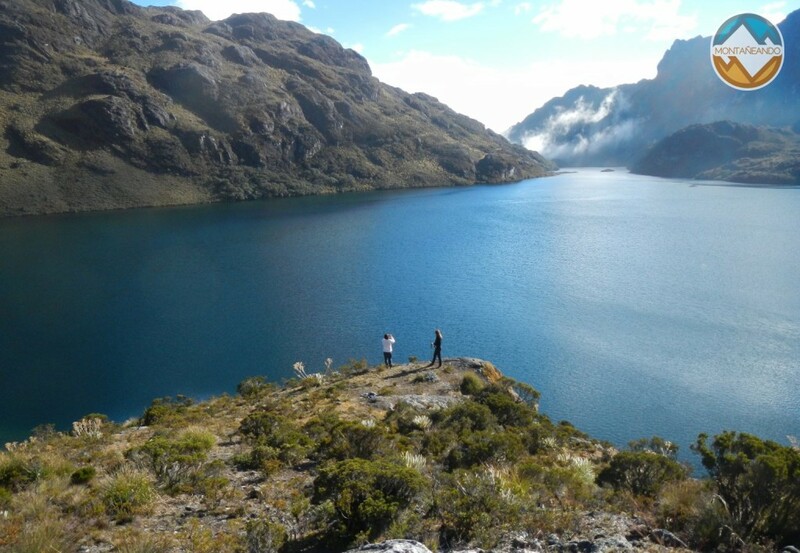 Trout fishing is also practiced and if you are not practicing this activity, you can enjoy a break in an amazing scenery.